It was the most thrilling drive I’d had in months. I headed fast into a sharp left-hander, carrying a bit more speed than I felt comfortable with. I braced myself for the onset of understeer, but the car turned in sharply and eagerly. I rolled into the throttle as I straightened the wheel, the transmission instantly grabbed a lower gear, and the car rocketed ahead. I kept my foot in it as long as I dared—a bit longer, perhaps—then jumped on the powerful brakes before diving into the next corner. I’d been told the car was improved, but I had no idea it would be this good. 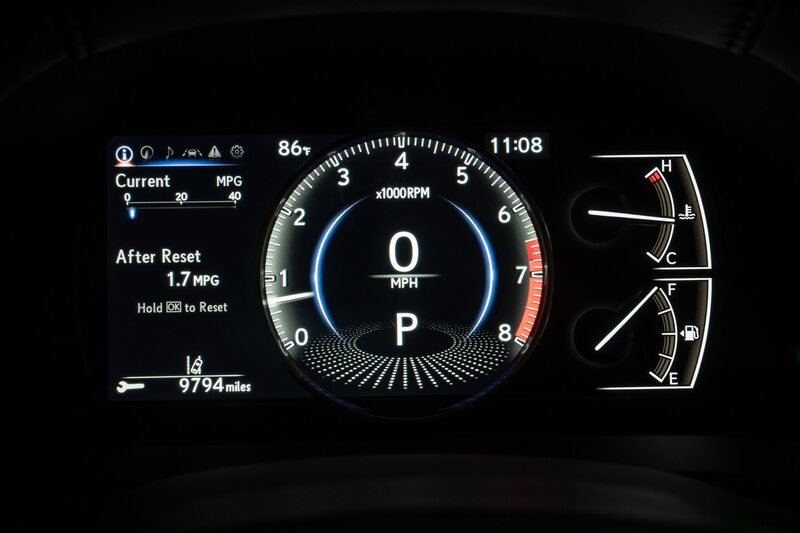 That was three weeks ago in the Nissan GT-R. My drive of the new 2019 Lexus ES 350 was nowhere near as exciting. 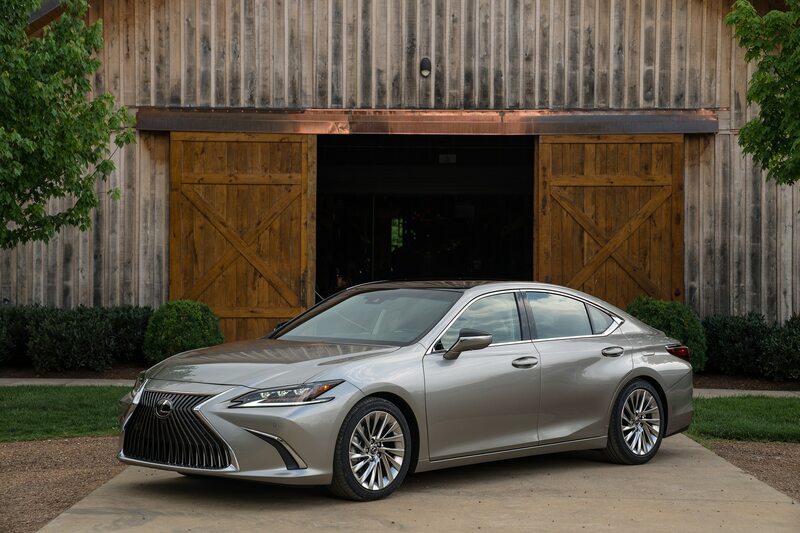 I tell you this only because the Lexus people spent so much of our press preview trying to assure us that the ES had shed its boring-to-drive skin and was now an honest-to-goodness helmsmith’s machine. 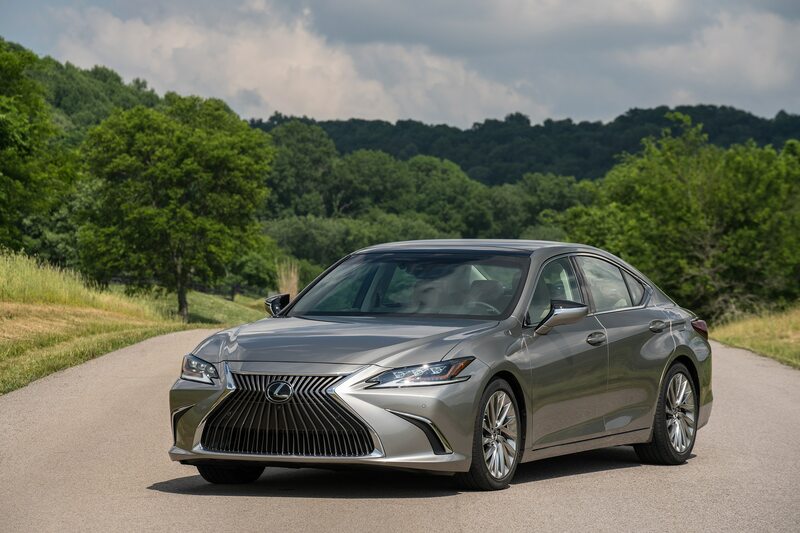 And for what it’s worth, the 2019 ES 350’ driving dynamics are greatly improved. 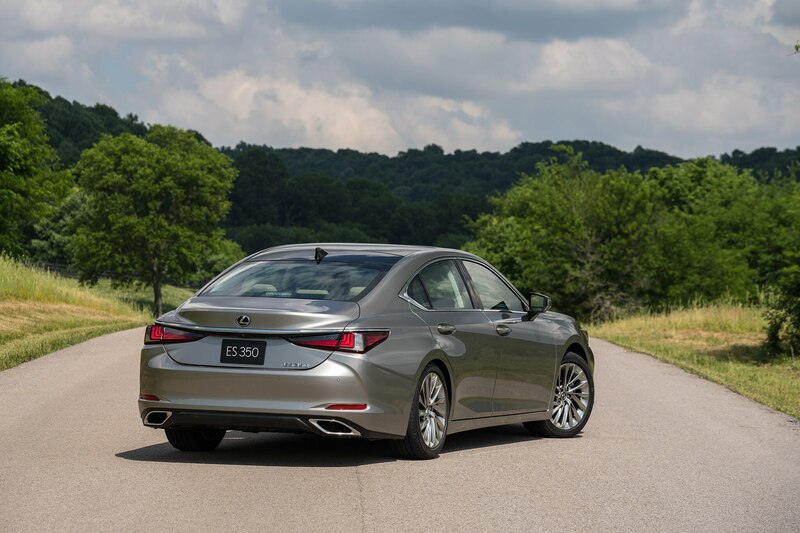 The new seventh-gen ES, which rides on a mildly modified version of the TNGA (Toyota New Generation Architecture) that underpins the impressive new Camry, takes corners quickly and competently. And if you relax your hands and concentrate, you’ll get some pretty decent feedback from the steering. On the downside, the steering feels heavy in more relaxed driving. On cars with driver-selectable shock valving, there’s little discernable difference between the modes. Still, compared to the previous ES, which turned into a quivering puddle of understeer, it’s a notable improvement. But a front-wheel-drive BMW clone it isn’t. 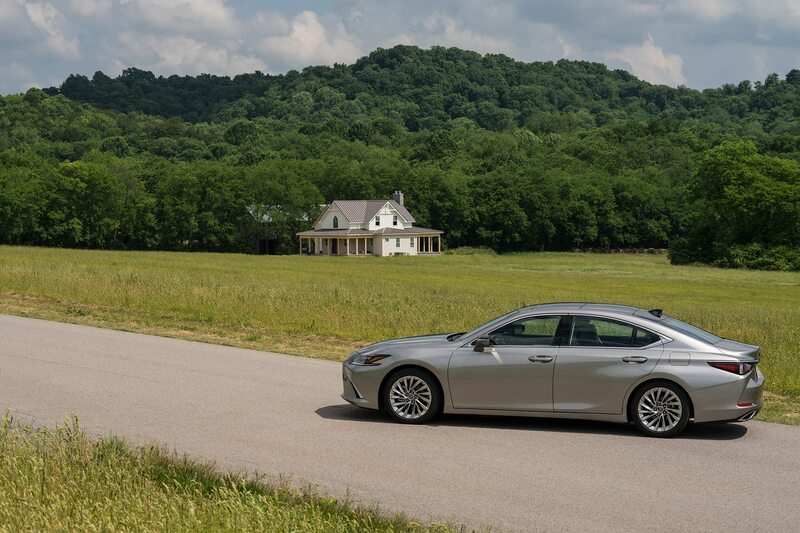 And there’s nothing wrong with that—except that Lexus seems to think there is. Unfortunately, there are other places where the ES gets away from tradition—and to its detriment. 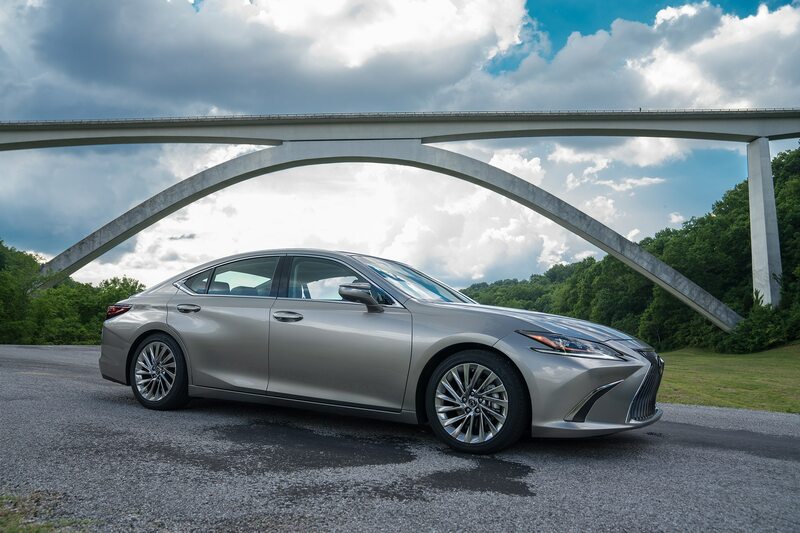 Like the exterior, the interior is largely modeled after the Lexus LS, for better or worse. 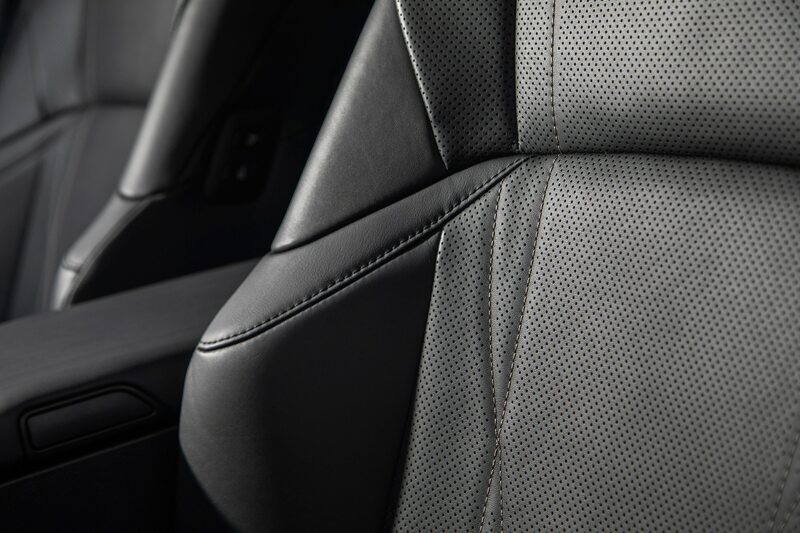 On the better side are the materials from which the cabin is built—acres of leather, wood, and, in F-Sport models, patterned metal trim. The attention to detail is exquisite, which is exactly what I expect from the ES. My problem is with the control layout. 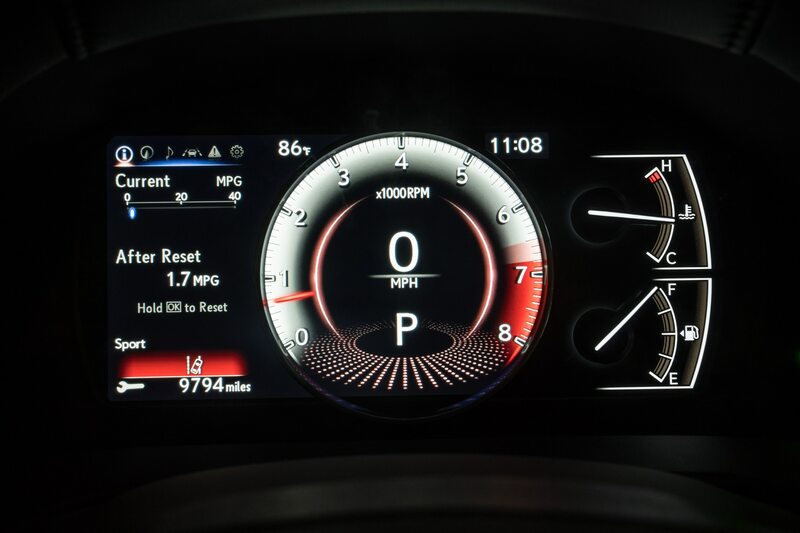 The basics are just fine; the digital instrument cluster, with its silver ring circling the single speedo/tach/power display, is lovely, and the steering wheel controls are no more confusing than any other competing luxury car. And we should all take a moment to thank Lexus for fitting a nice old-fasioned P-R-N-D-style shift lever, even on the hybrid ES 300h variant. But from there it all goes, as the Brits would say, a bit pear shaped. Let’s start with the touchpad interface for the infotainment system. 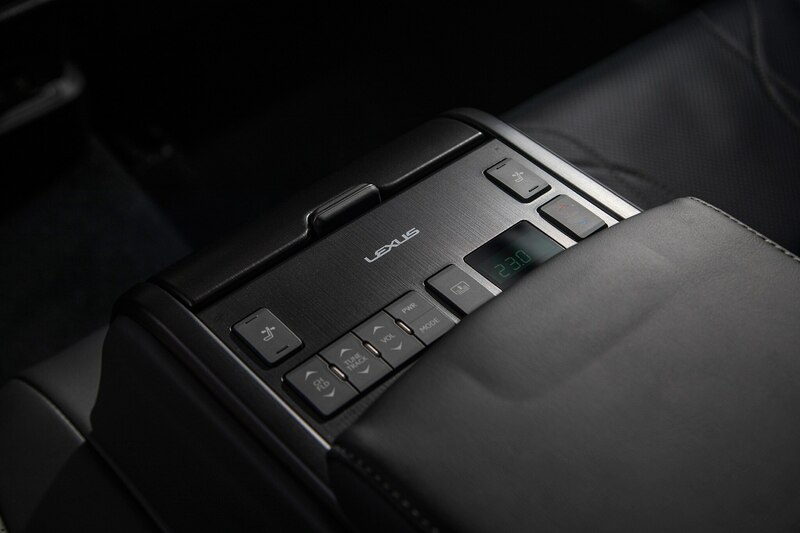 When Lexus first launched its mouse-like Remote Touch controller, I thought things couldn’t get any worse; the touch pad with which they replaced it has proved me wrong. There is absolutely no way to use it without staring at the screen, which is not where a driver’s eyes should be. And the ES driver’s eyes will be there for a long time, because the menu layout buries common functions in obscure places. 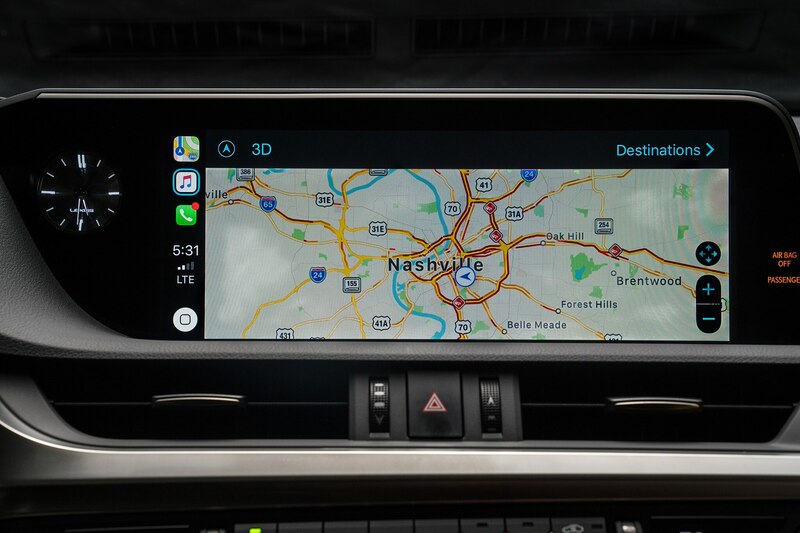 Entering a destination letter-by-letter is excruciating and even if you program the navigation system by voice—your only choice when the car is moving—you still have to use the touchpad to get navigation started. Same when you tell the voice recognition system “Call Robin” and it asks you to choose from a list of a dozen similar-sounding names. And please, please, for the love of all that is holy, don’t get me started on how wonky the touch-pad gets with Apple CarPlay. (The ES doesn’t support Android Auto, so my fellow green-robot enthusiasts are spared this misery.) 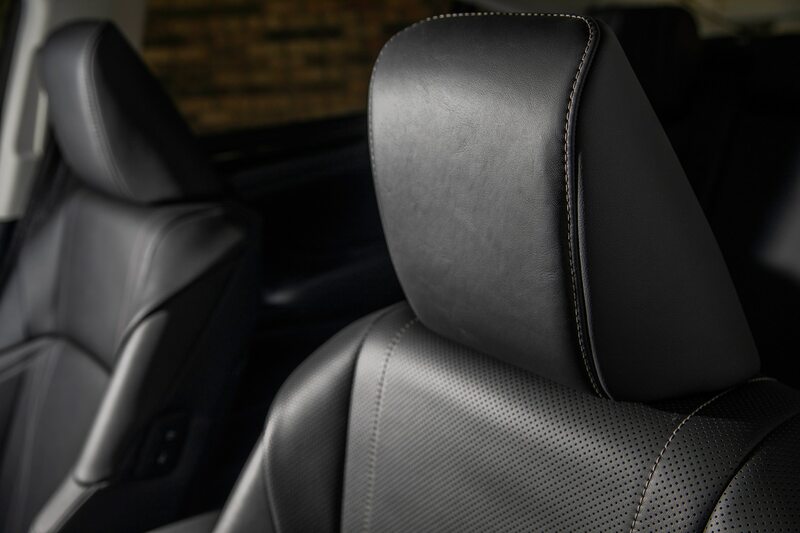 The ES now offers voice-activated Alexa connectivity; I tried it and the responses were so slow I resigned myself to the awful touch-pad, suspecting that the car’s warranty would run out before Alexa figured out where the nearest used book store was. 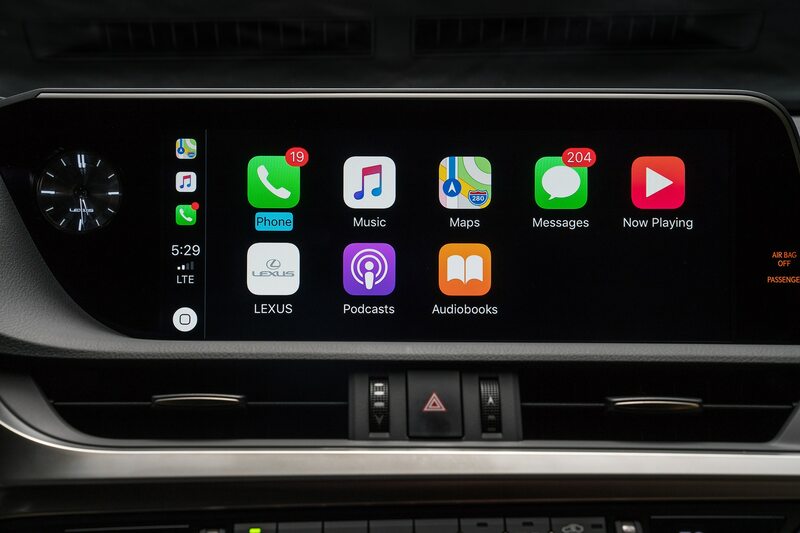 To be fair to Lexus, distracted driving is part-and-parcel of today’s infotainment systems, but there are ways to make them less distracting. Point-at-what-you-want touch-screens are the best and dials make some sense (spin it a little for selections at the top of the list and a lot for those at the bottom). Of all the infotainment controllers I’ve tried—and that’s most of them—Lexus’ touch pad is, in my opinion, the worst. 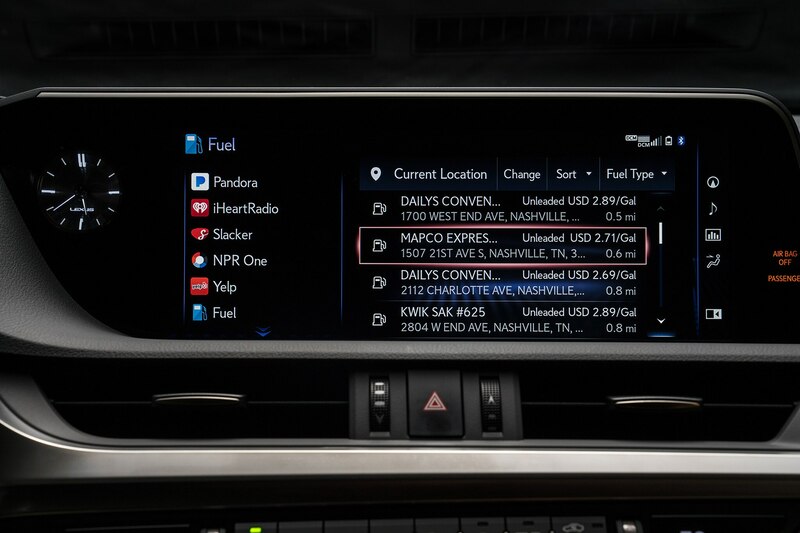 The saving grace of other Lexus models is the redundant controls, but in the ES these have been ground down to the bare minimum. 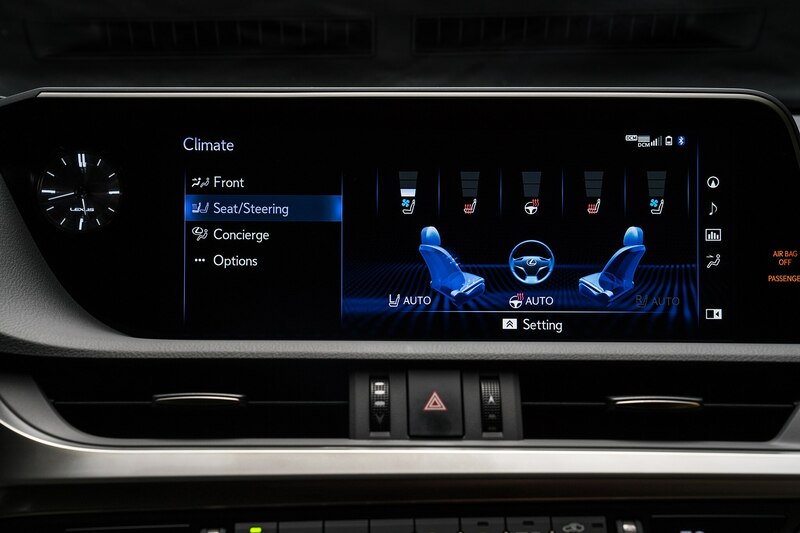 The climate control system has a line of look-alike buttons that are no easier to distinguish from one another than the touch-screen options. Ditto for the minimalist stereo controls. 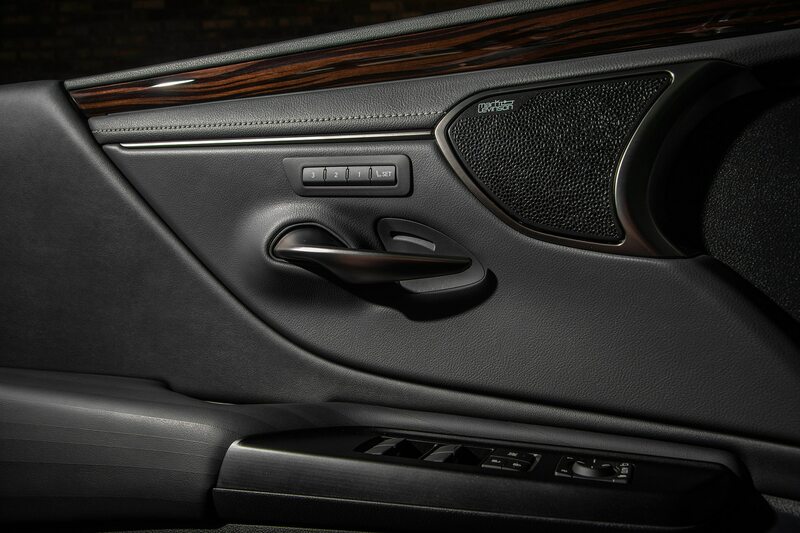 Funnily enough, seat heating and cooling buttons are done right—someone must have been asleep at the switch. 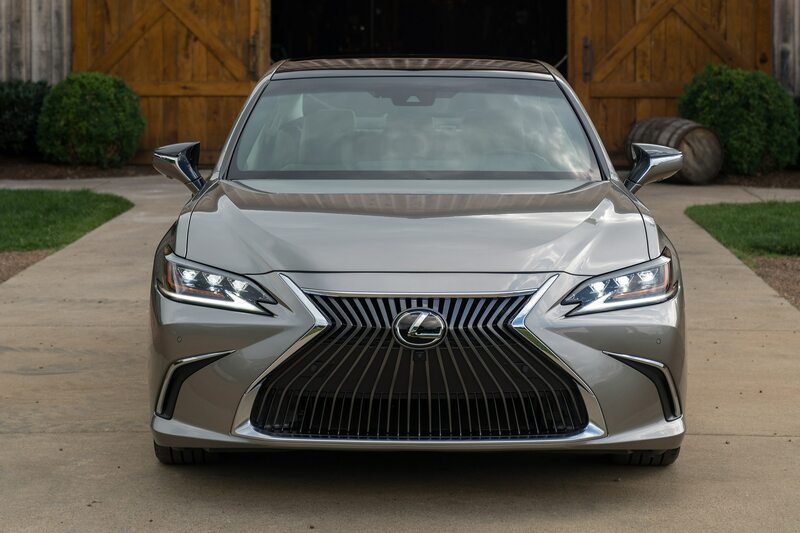 Bottom line: When I see a Lexus on the road, if I notice the driver’s eyes on the center screen, I give the car a wide berth. Why am I railing on about this? Well, for one thing, confusing controls and distracted driving are a pet peeve of mine. And for another, such a confusing control layout is anathema to the people the ES attracts—older drivers who need a low-distraction driving environment. Not that older folks can’t deal with technology—my parents’ proficiency with their smartphones has disabused me of that notion—but as you age, you need to ratchet up your concentration levels when you drive. 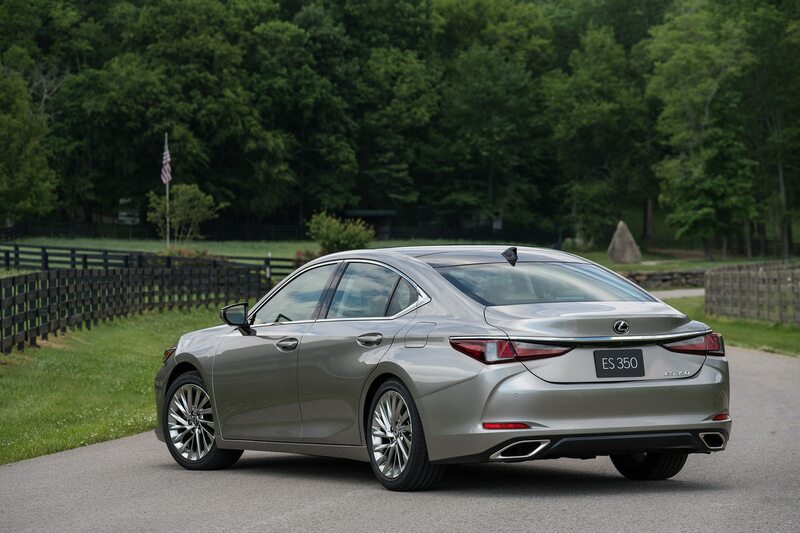 Lexus might argue that the ES is supposed to attract younger buyers, but is that realistic? 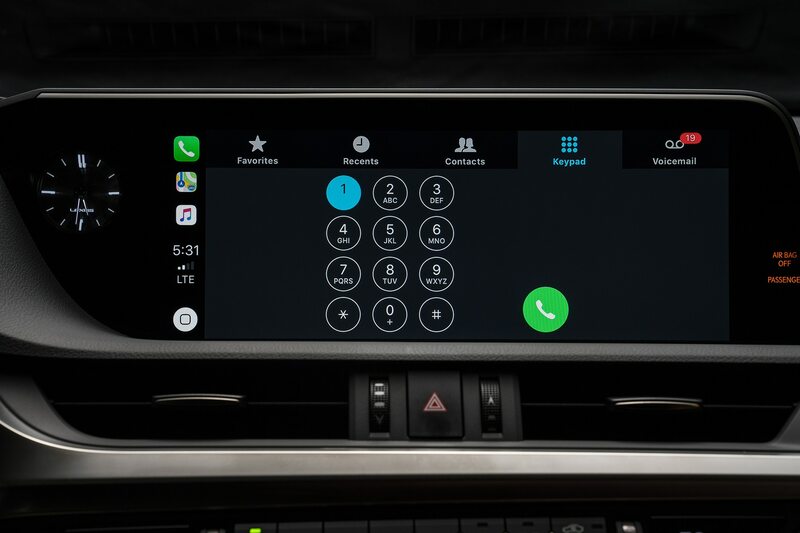 I imagine that younger Lexus intenders would be happier with the smaller, sportier IS—which, though still afflicted with that wretched touchpad, has a much better secondary control layout than the ES. 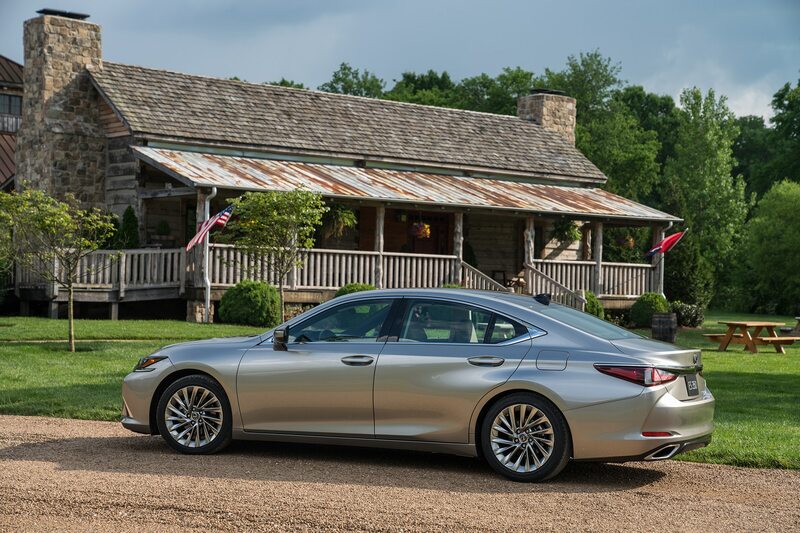 If Lexus wants a bigger car for the younger crowd, then maybe it’s time to show the GS a little love. 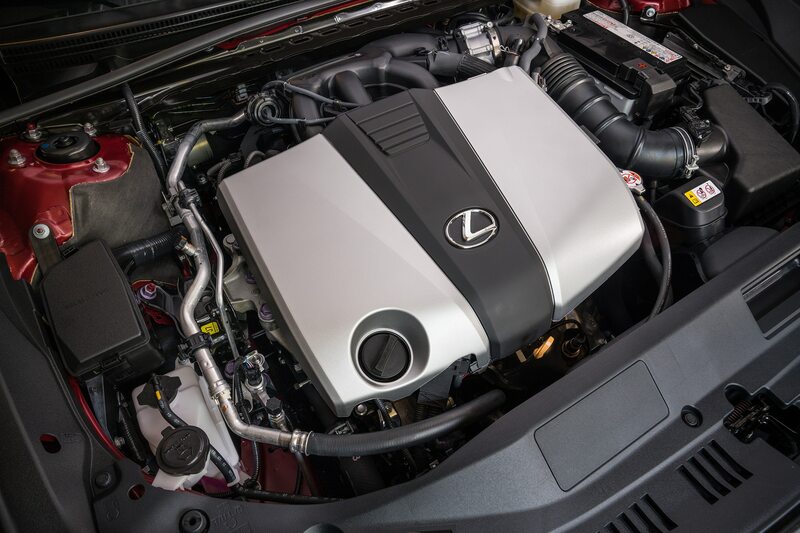 The ES 350 is powered by our old familiar friend, the 3.5 liter V-6, actually an updated 2.2GR-FKS version with 302 horsepower and 267 lb-ft of torque (up from 268/248 in the 6th-gen Lexus ES). 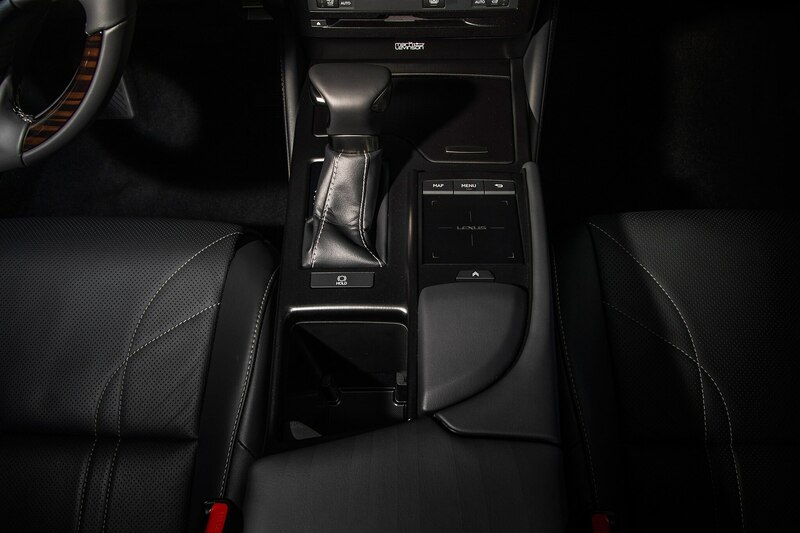 A new eight-speed automatic transmission adds two gears and a wider ratio spread. Toyota says the new powertrain cuts a half-second from the ES’ 0-60 time, dropping it to 6.6 seconds. 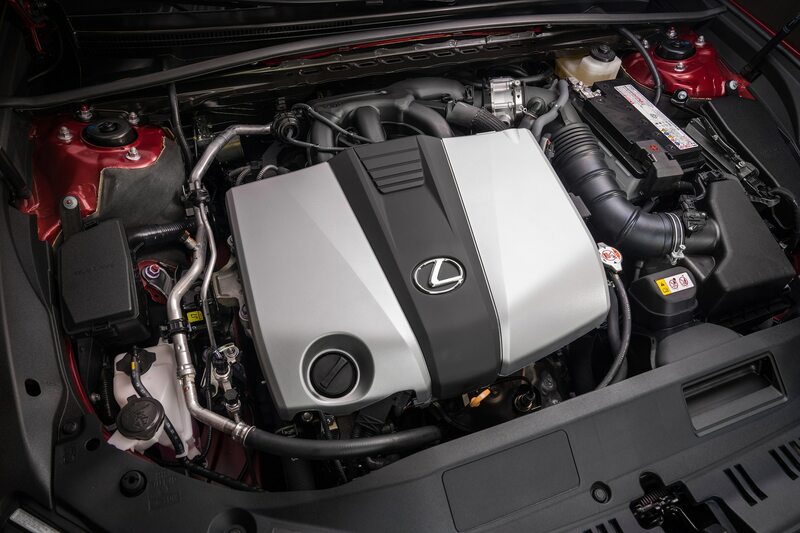 Power from the revitalized V-6 engine is impressive, though the new 8-speed transmission is slow to downshift. 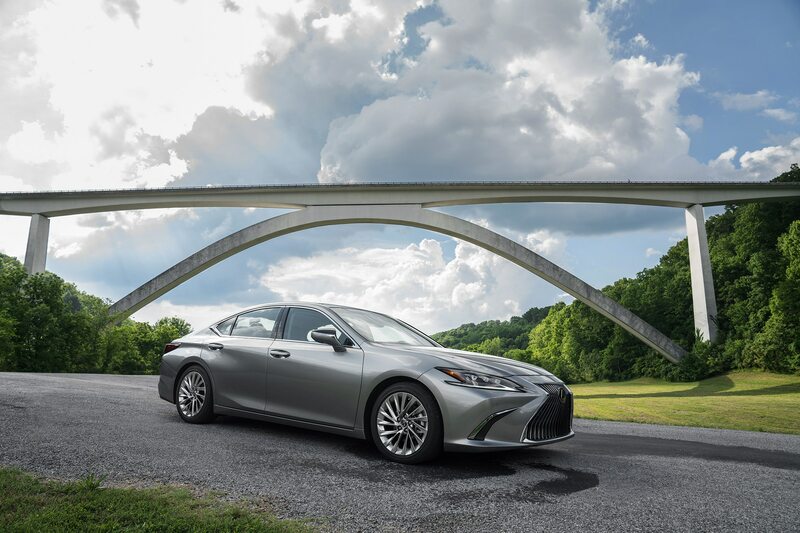 For the first time, the ES 350 gets an F-Sport version. 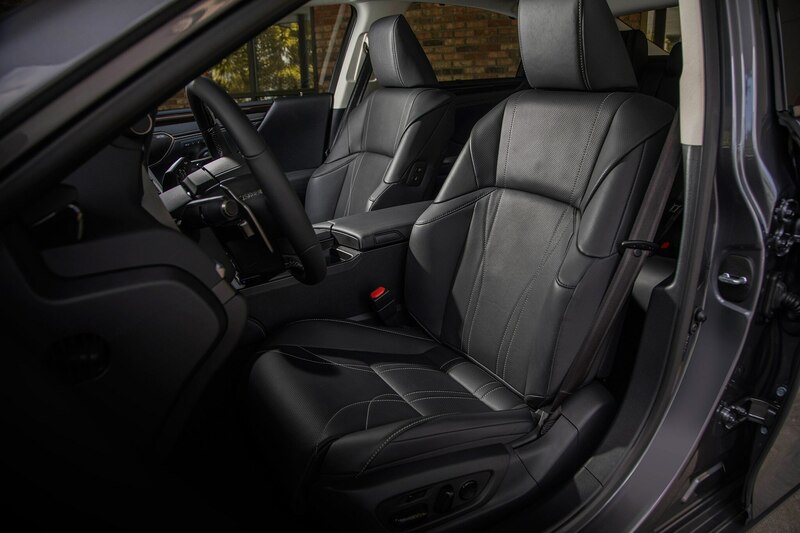 It gets jazzier styling and brighter colors inside and out (including an optional snazzy red interior), adaptive shock absorbers, and a fancier gauge cluster. 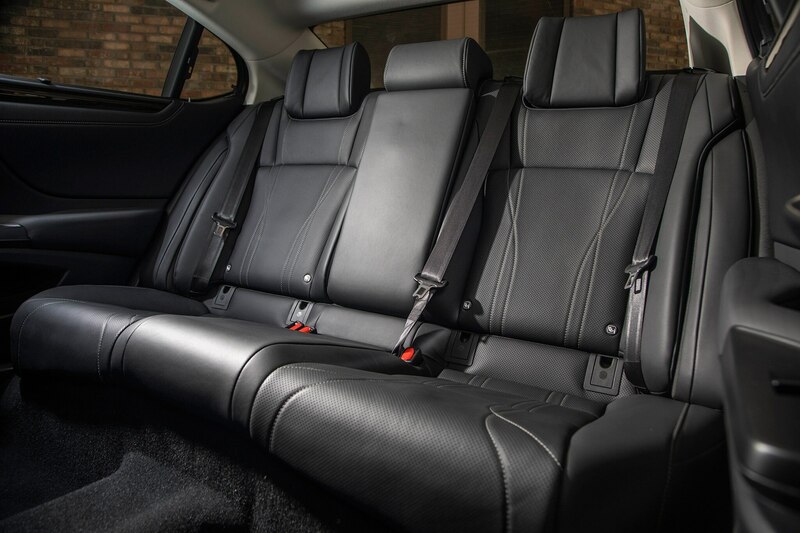 Along with the top-of-the-line Ultra Luxury version, the F-Sport gets a pair of horizontal dampers, one between the forward frame rails and one ahead of the trunk. 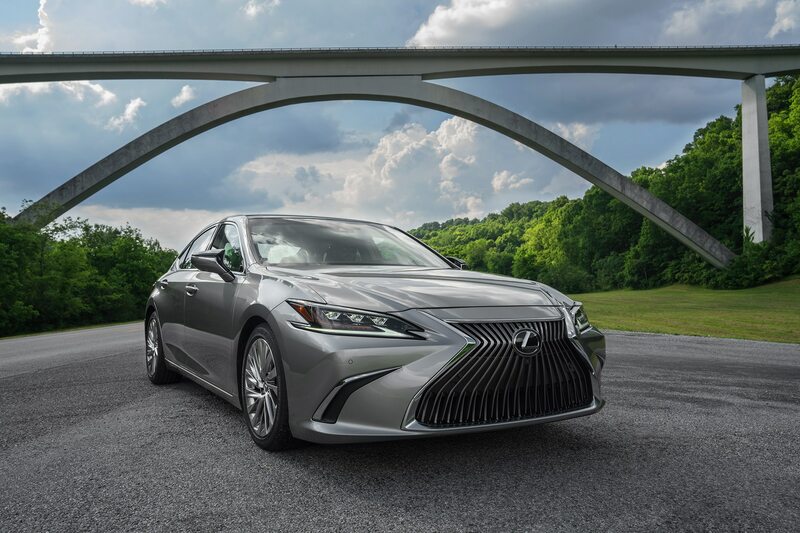 Confusingly called “performance dampers”—not to be confused with the British word for shock absorbers—Lexus says they allow for better handling without the rougher ride that comes with simply stiffening the structure with steel. It’s a novel idea that makes a nearly imperceptible difference, and given the ES’ buyer base, I have to wonder if that money couldn’t have been better spent elsewhere. 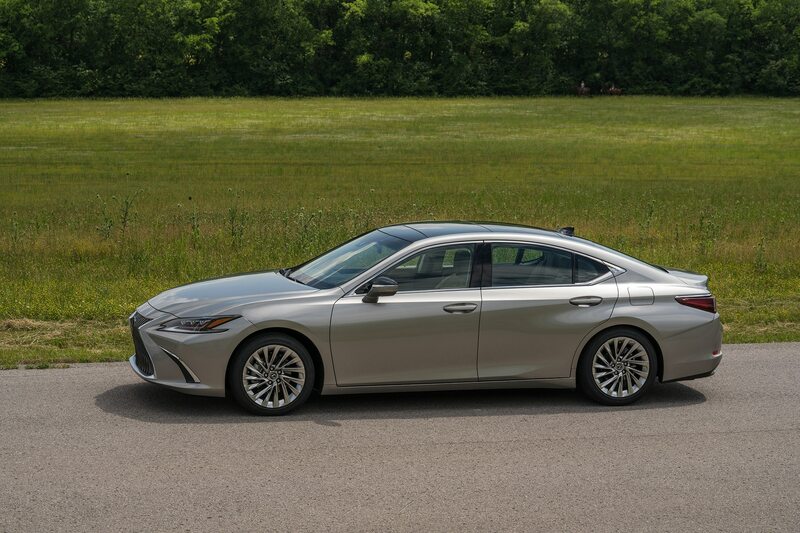 In the ES 300h, a 2.5-liter Atkinson-cycle four-cylinder drives a new and more compact version of Toyota’s power-split hybrid transmission. Horsepower is up 15 to 215, and the combined fuel economy estimate is up 4 MPG to an impressive 44—a remarkable number for a car this big. 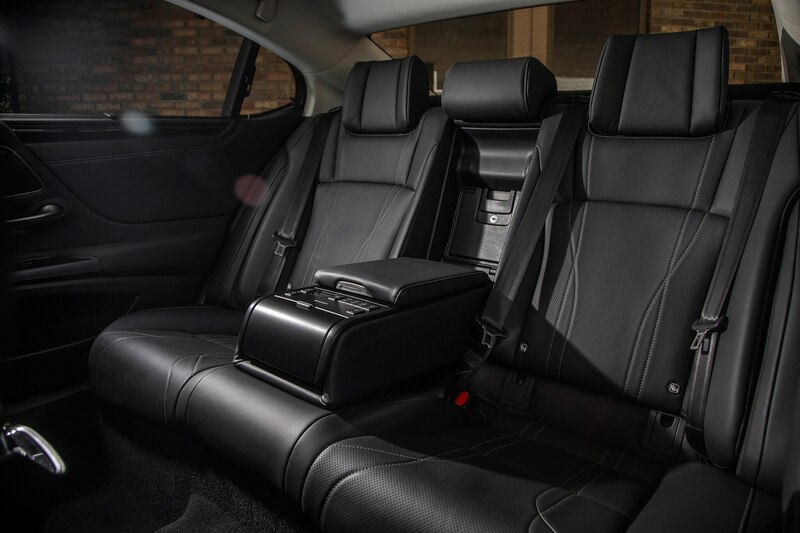 The compact battery pack now fits under the seat, so the hybrid has the same 16.7 cubic-foot trunk as the V-6 car. 0-60, if anyone cares, is unchanged at 8.1 seconds. 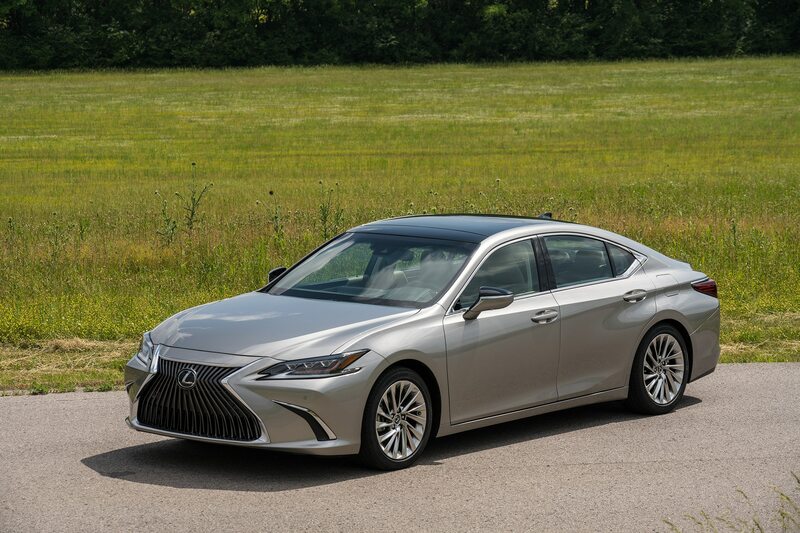 All in all, I found the 2019 Lexus ES 350 to be something of a disappointment. 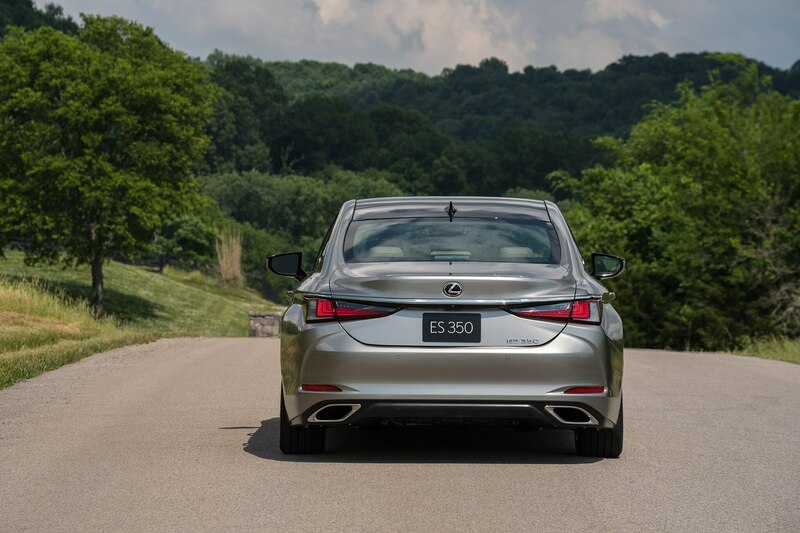 I applaud Lexus’ move better driving dynamics and I love the changes they have wrought in the IS, LS, and RX—just this weekend, I drove a base model RC 300 and was struck by how on-target it was. But when it comes the ES, something has been lost. 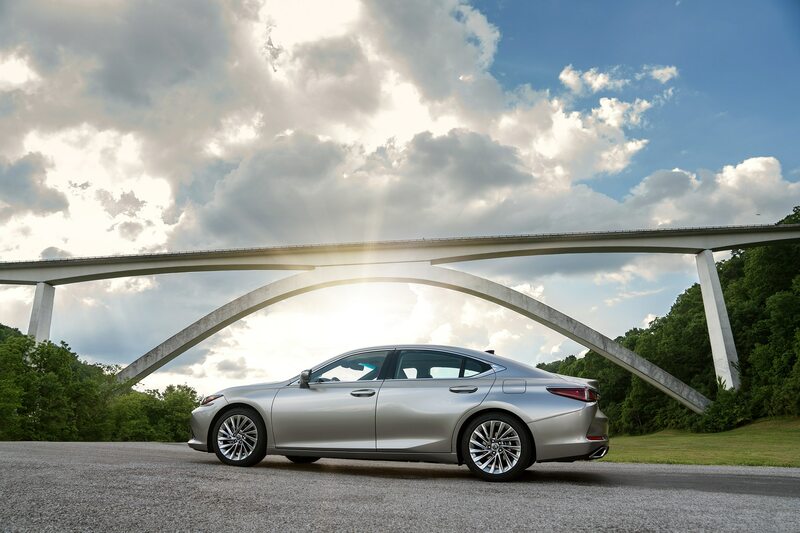 The improved handling is welcome, but by trying to be more like its sportier siblings, the ES has given up its base appeal—that of a nice, low-impact, easy-to-live-with luxury car. 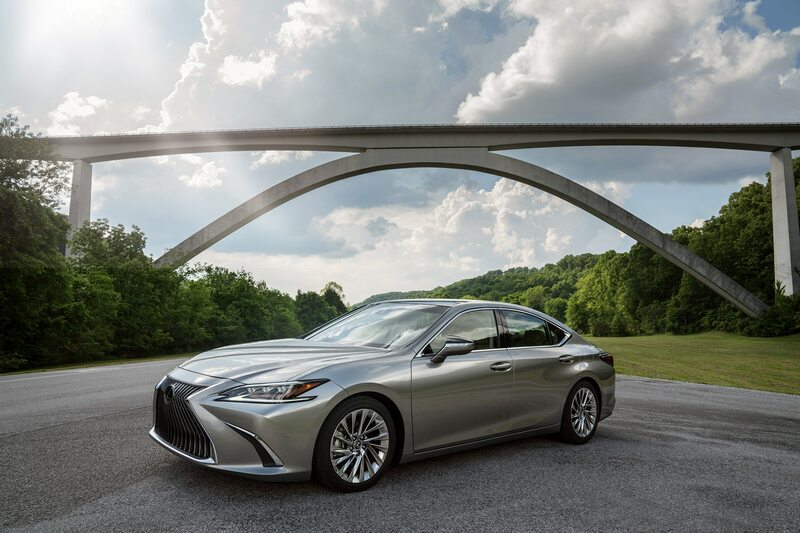 Lexus has succumbed to the mistaken idea that every luxury car has to be a Bimmer-beater, and that’s too bad. Had they kept the ES on-message, I might have enjoyed it as much as that GT-R.